3FVape is a professional electronic cigarette retail, wholesale and dropship online shop. We provide new and cool e-cig products at affordable price. 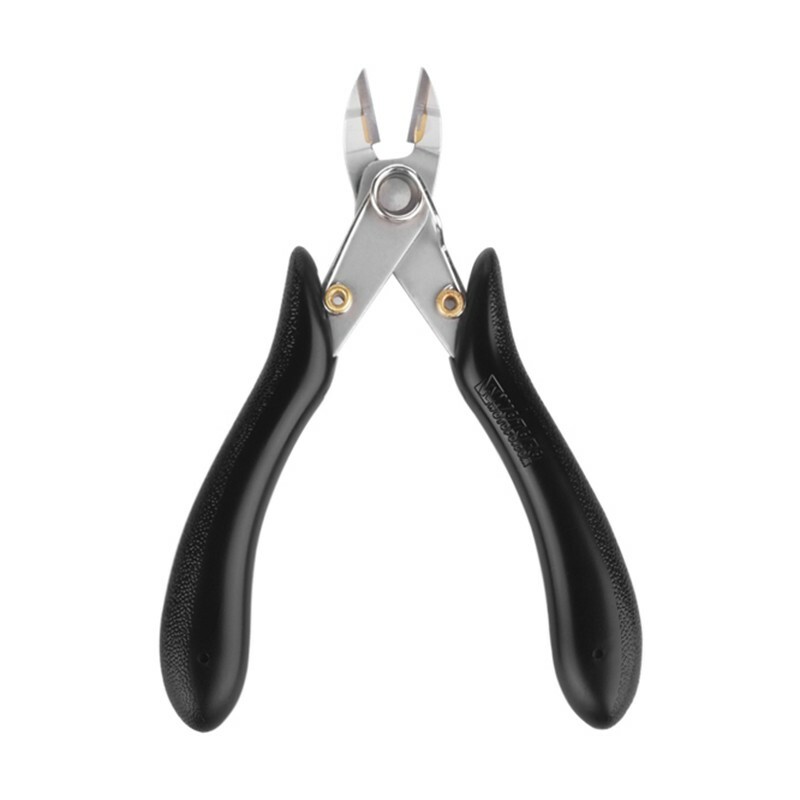 We have overseas warehouse for you for fast delivery. 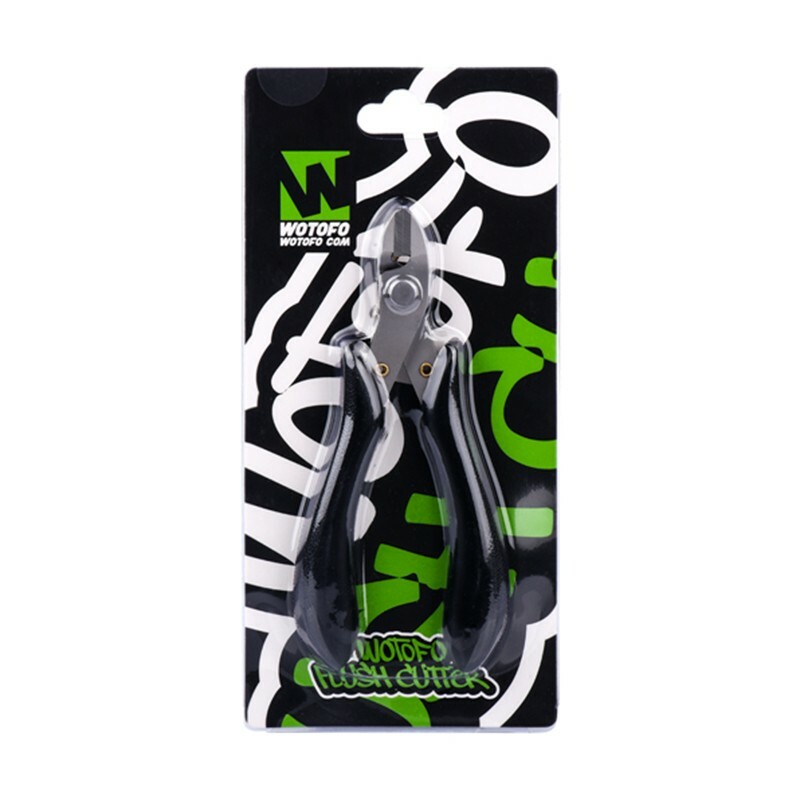 If?Authentic Wotofo Spring Loaded Flush Cutter Diagonal Pliers for DIY Coil Building - Black, Tungsten Steel + Plastic, review, price, shipping and other questions regarding this product, just contact us. We also encourage you to leave review of e-cig products on 14FVape.